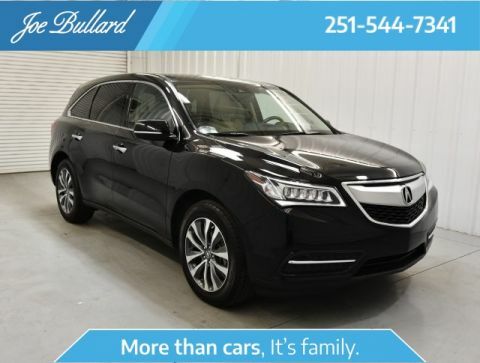 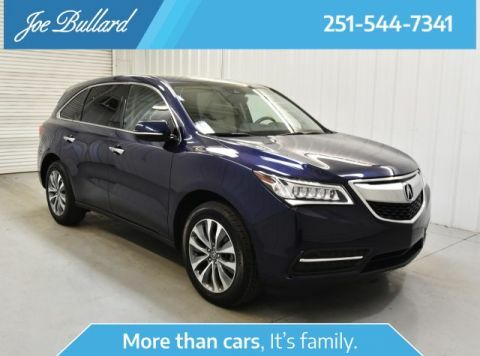 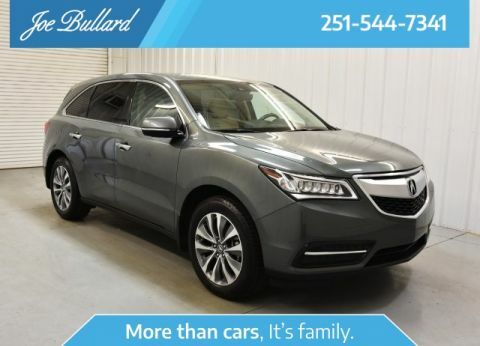 2016 Acura MDX 3.5L Ebony w/Leather-Trimmed Interior. 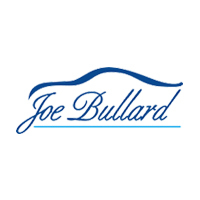 Located at Joe Bullard Acura. 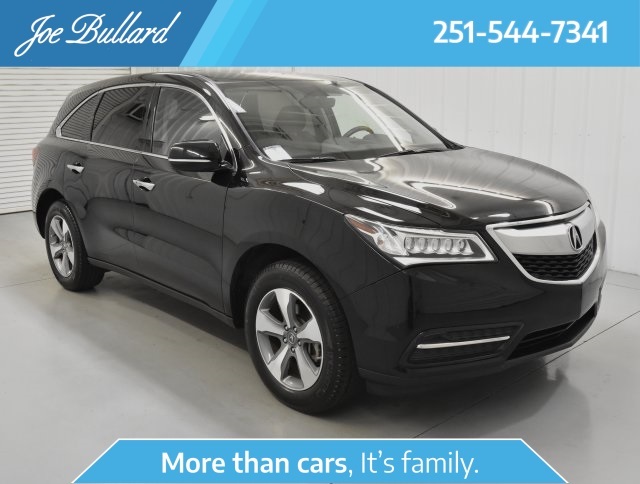 Crystal Black Pearl 2016 Acura MDX FWD 9-Speed Automatic 3.5L V6 SOHC i-VTEC 24V 19/27 City/Highway MPG CARFAX One-Owner.